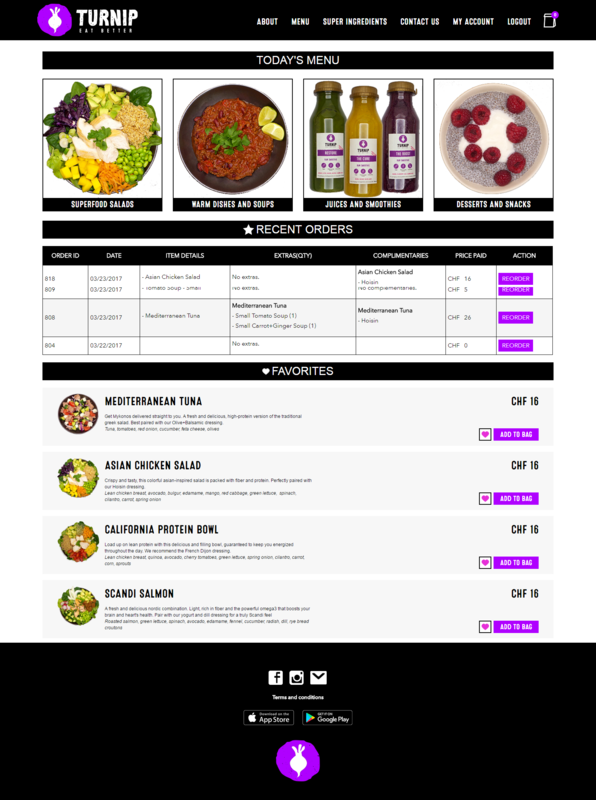 A growing startup in Switzerland required web and mobile applications to be built for their business of Food Ordering. There were challenges in the task for the detailed Admin Panel to be built and we were able to meet the requirements successfully. 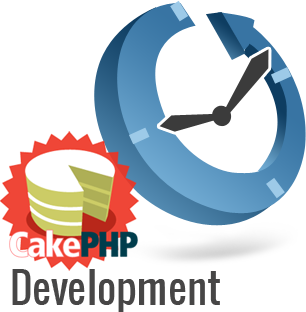 Keeping in mind the customization and scope of the project, CakePHP with MVC advantages was chosen as development technology for the project. Web App, Android app, iOS App, BrainTree Integration, Web admin and Web Services to connect admin and app. 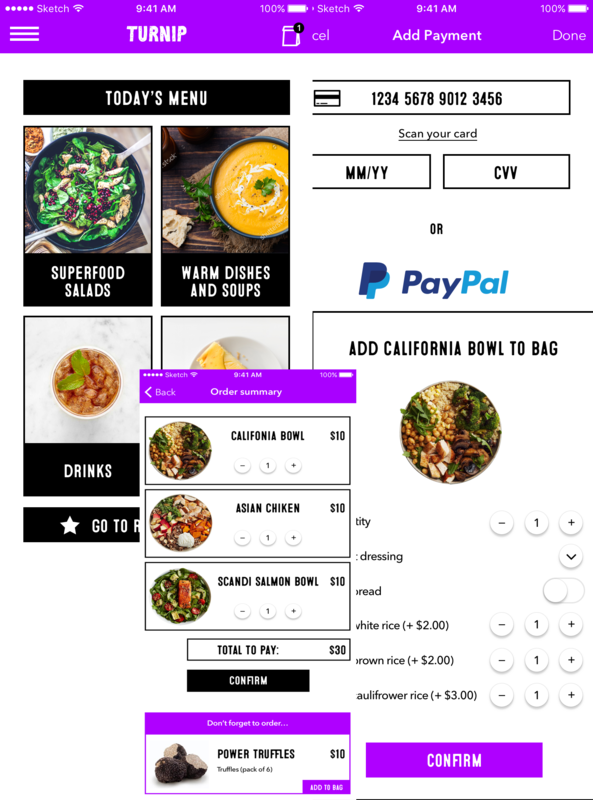 PSD to HTML - Provided with Mobile UI and Home Page of the web, it was a challenging task to frame and build UI for the web with similar elements. Our designers did a good job to maintain the Pixel Perfect quality in HTML conversion and also designing nice looking mobile design for the website. Frontend Features - For the website to be user friendly and have functions as per the latest trends, there were many features included in the website for the users. Users in their member area could see their recent orders, Items added as Favorites, Reorder the past orders. Braintree with Credit card support has been integrated into the application with feature to save payment details. 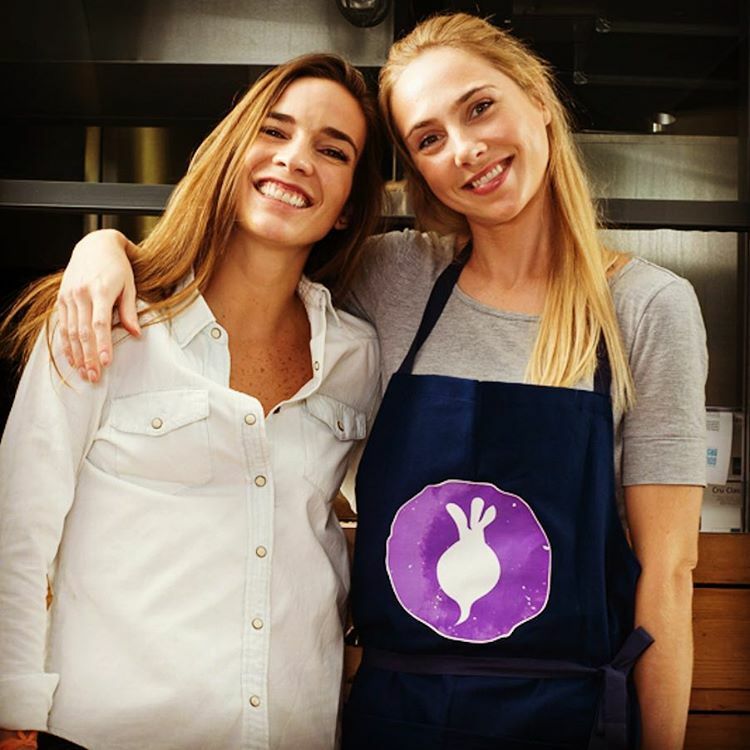 Apart from this, the website has bi-lingual nature; the website is available in English and French versions to the users. Since the app is available on web, iOS and Android, the user can order from any platform, and his orders will reflect on all 3 platforms. Backend and Web Services - Ensuring the security and performance of the applications the website was built in CakePHP3 with SSL implementation. Complete development of the project has been done in the view point of code reusability for web and mobile functions. There are lots of web services built for the mobile apps to interact flawlessly with the web. Mobile Apps - Similar to web application, there are lots of features offered to the users in Mobile applications as well. Mobile apps are built using latest technologies and are available in English and French languages which the user can choose as per his convenience. Food ordering and payment via apps and Easy to Order mechanism makes this app very user friendly. Admin Panel - Inspite of the fact that the website is custom built, Admin has complete control over all the aspects of website. Admin is allowed to control the French and English translations of the website as well as complete CMS. A very detailed Menu management with Order management has been made available to the Admin. Admin can easily manage offers on the orders, extras and other offerings on the items from the Admin panel. 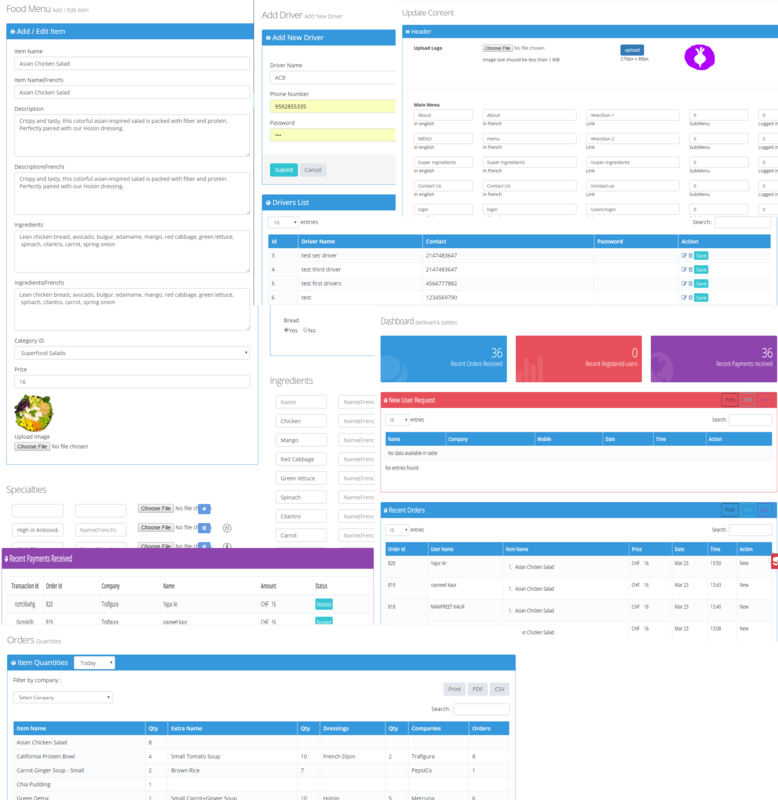 Admin from his backend portal can assign Drivers to deliver the orders, create discount coupons, check reviews from users, Approve and publish company registrations and much more.